I got this brush in my goodie bag at the CPT Blogger Meet in January. (Yes, January, and it took me until now to start using it. 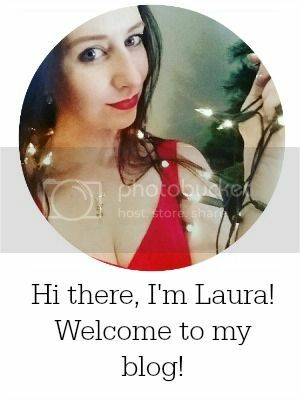 I'm a horrible blogger. I apologise.) I mentioned this brush in my Face Of The Day post a few weeks back - I just LOVE using it to buff in my foundation (which I apply with the Real Techniques Expert Face Brush). 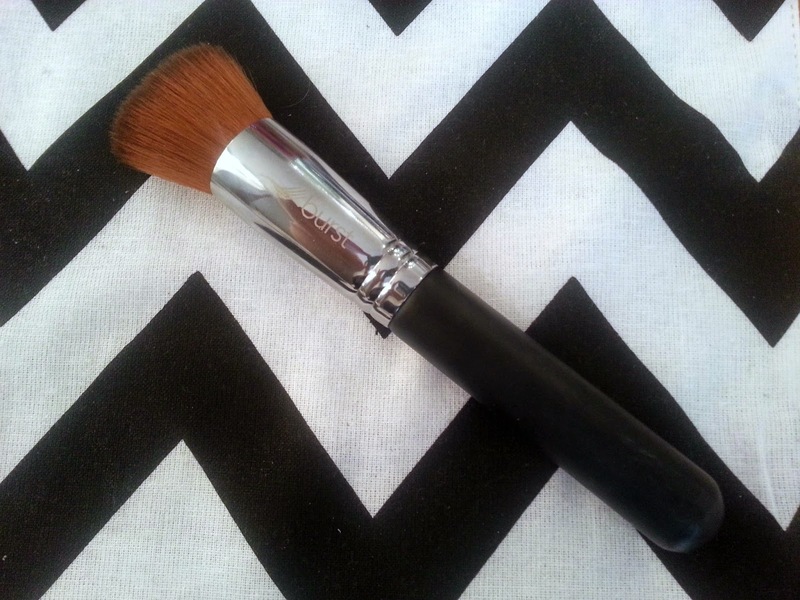 This brush is amazingly dense with a flat top, and really does create that perfect airbrushed/flawless finish to your foundation. It's a little pricey but I would recommend it. I'm always on the lookout for a concealer to lighten the undereye area and to hide the blue-purple tint that the thin skin there gets. (The bruised look - not attractive). I always try the palest offering by all brands and most are either still too dark (yes, I'm that pale) or have warm/yellow undertones - unfortunately, most drugstore brands have limited shades, especially for the very pale or very dark complexions. 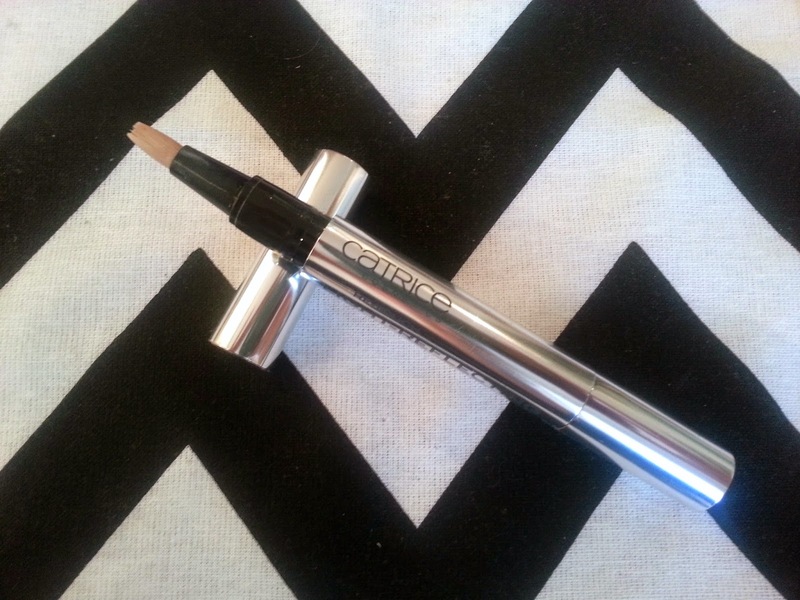 This concealer is, hooray, the perfect shade for me and has pink/blue undertones! True love! I apparently love this so much that my tube ran empty this weekend and I had to immediately run out and by another! 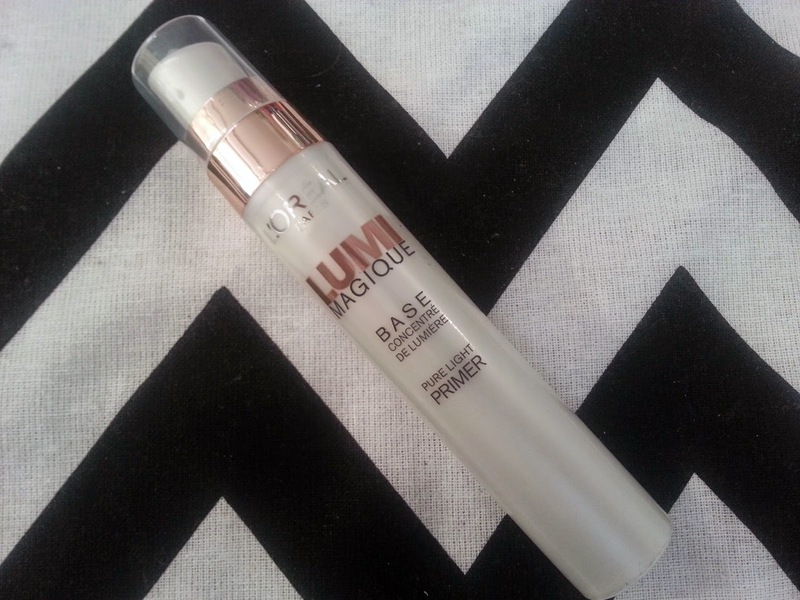 I use this practically every day, under foundation/BB cream/CC cream for a subtle glow. (No glitter, just a gentle light reflecting effect). I've also used this as a highlighter by gentling dabbing some across my cheekbones and down the bridge of my nose, and then stippling it in with my Real Techniques Buffing Brush. This is the fragrance I've been wearing the most this month. I received this as a gift from my mother and I just LOVE it. 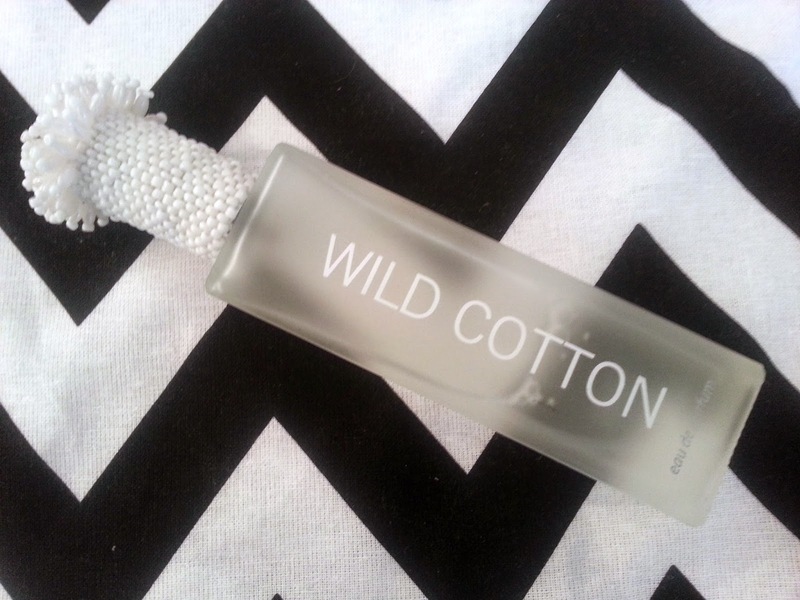 The scent is clean and fresh (it's very similar to the rest of the Wild Cotton range - which is my favourite range from Rain), and it most reminds me of Estee Lauder's White Linen (which my mother always wore when I was growing up, so I have many happy memories associated to the scent!). I also have to say how amazingly beautiful and unique the packaging is (as with all Rain products) - I love the frosted glass bottle and the handmade beaded cap. It's official - after a few months of trial period, I have gotten rid of my traditional hairbrush! 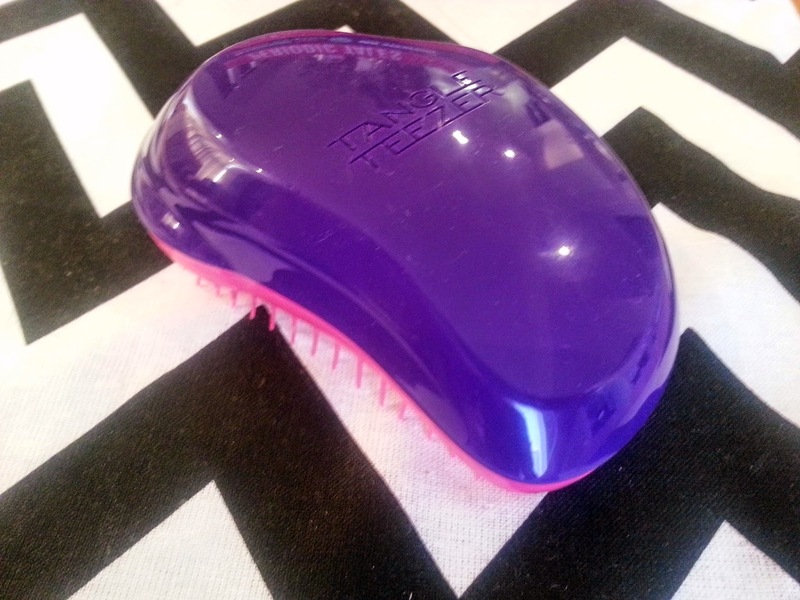 I just love my Tangle Teezer, it gets out all the knots and tangles in my (fine, straight, prone to knotting) hair without any pain or effort. I've also now gotten a compact version for my handbag (which is going to become invaluable when the infamous South Easter wind starts blowing again!). They're available at several online stores in SA but so far the cheapest I've found is Takealot, where I bought both of mine. My skin has taken a battering this winter with all the hours spent in an air-conditioned office or a chemical lab and evenings in front of a fire/gas heater. 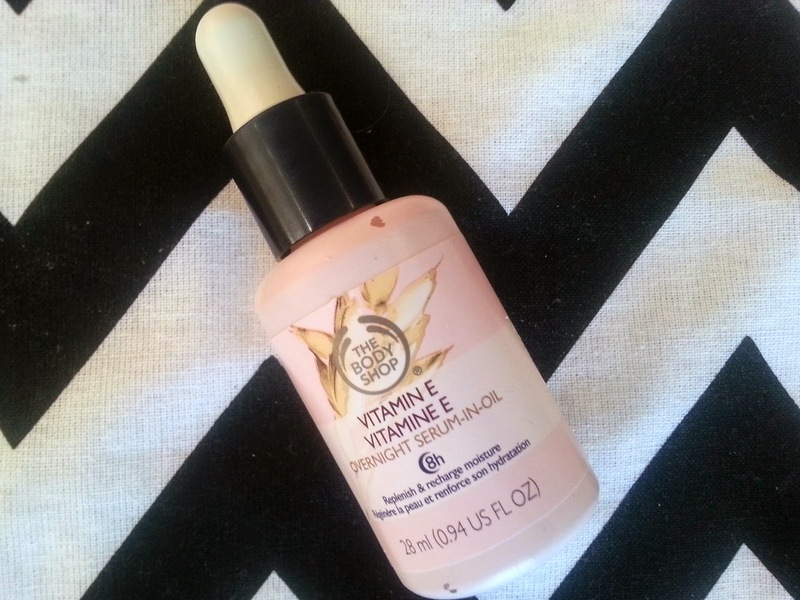 I've been giving it some love and TLC by using this lightweight oil to restore moisture and improve skin texture. I love how quickly this light oil is absorbed into your skin and I do like the glass bottle with the little pipette dropper (the scientist in me approves!). A little goes a long way so this product is really good value for money - 3 or 4 drops is enough for me. 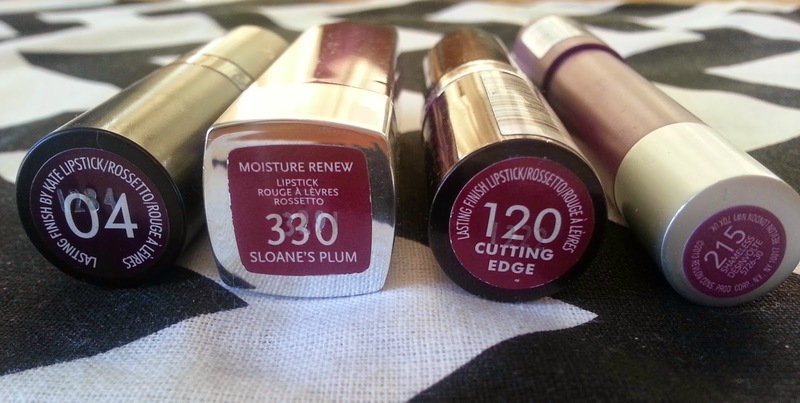 As I mentioned in my post dedicated to plum and purple lipsticks, I've been wearing these shades A LOT this winter. The two I wore the most in August were the two on the right hand side of this photo. You can visit that post for a review. Of course, with my love of dark lipsticks, my lips have to be in tip-top condition - no dry or flaky lips allowed! 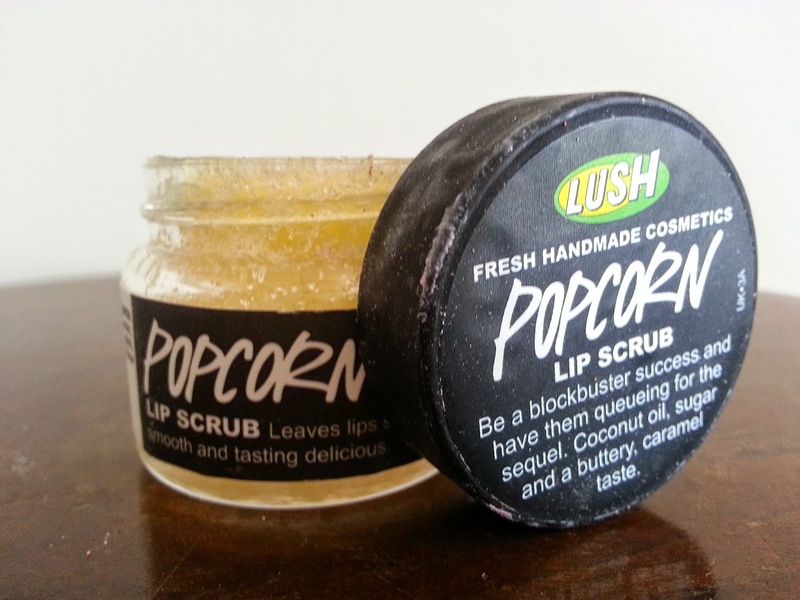 Words cannot describe how delicious this lip scrub smells and tastes! It's all butter and caramel and yumminess! I use this two or three times a week. It's a little expensive for such a small jar, but the jar will last you ages and really, it's a little bit of a treat. I've been converted to Lush lip scrubs! I received a Lush lip scrub two Christmases ago and it's still not finished, so it's definitely worth it. I have the minty flavour, but I'm very curious about the Popcorn one. I cannot live without my Tangle Teaser! Don't you wish they were around when we were little girls, I hated having all my knots brushed out (and still do). 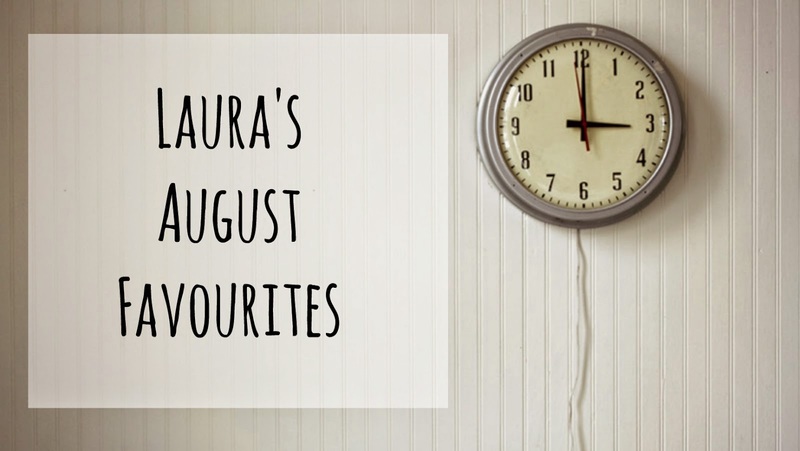 Really enjoy your blog, so awesome to find a fellow Stellenbosch Blogger!